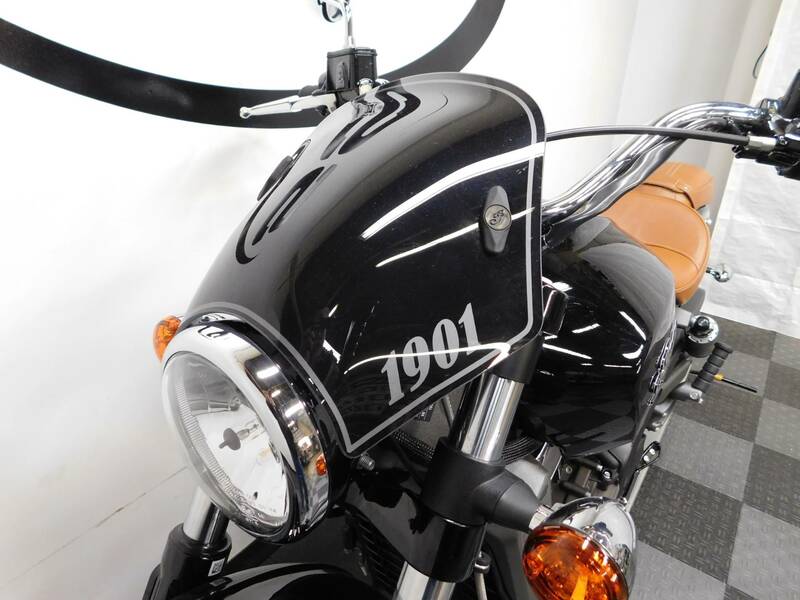 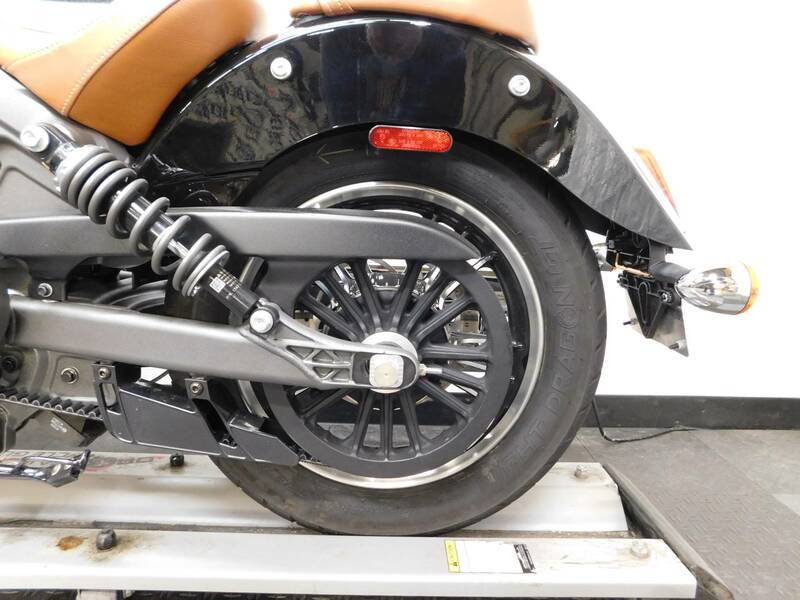 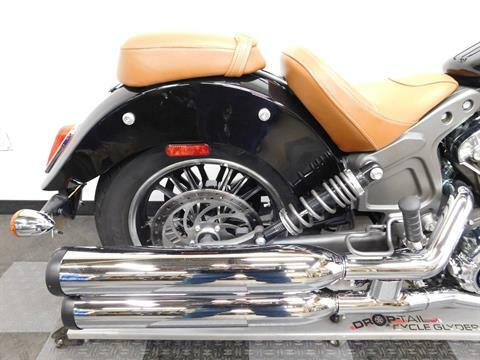 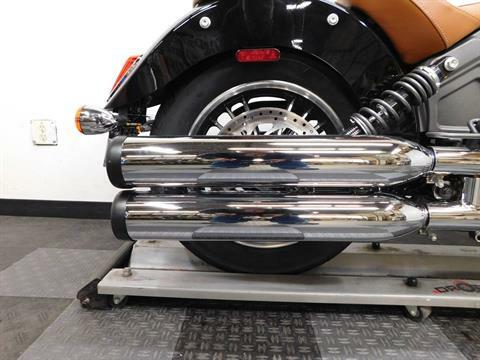 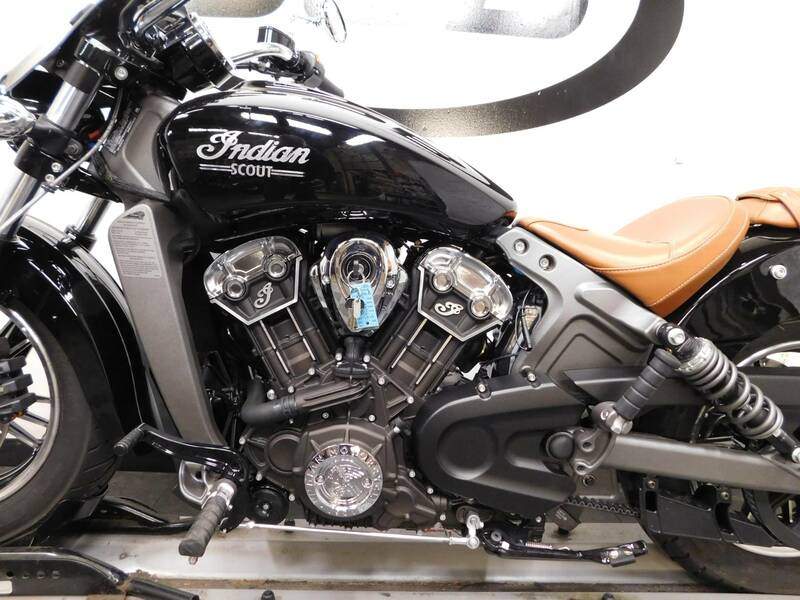 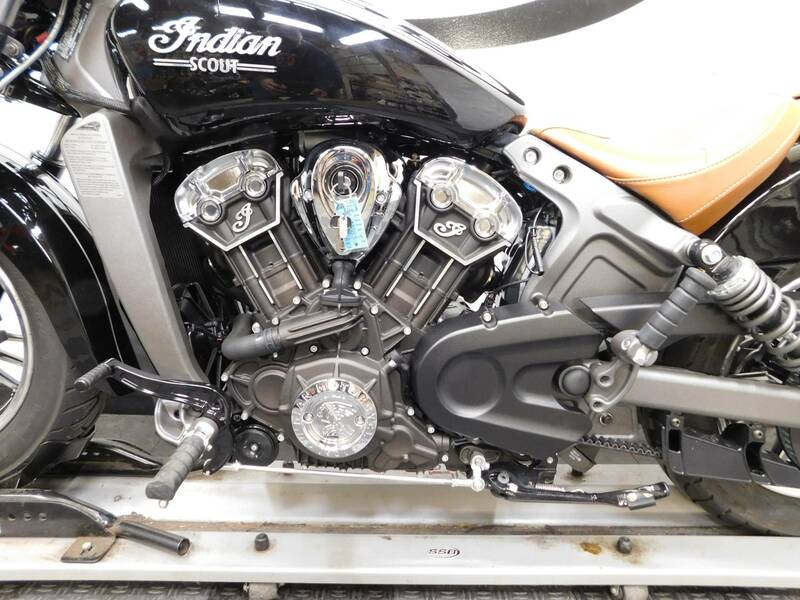 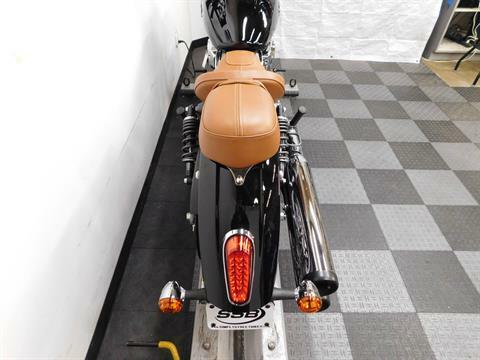 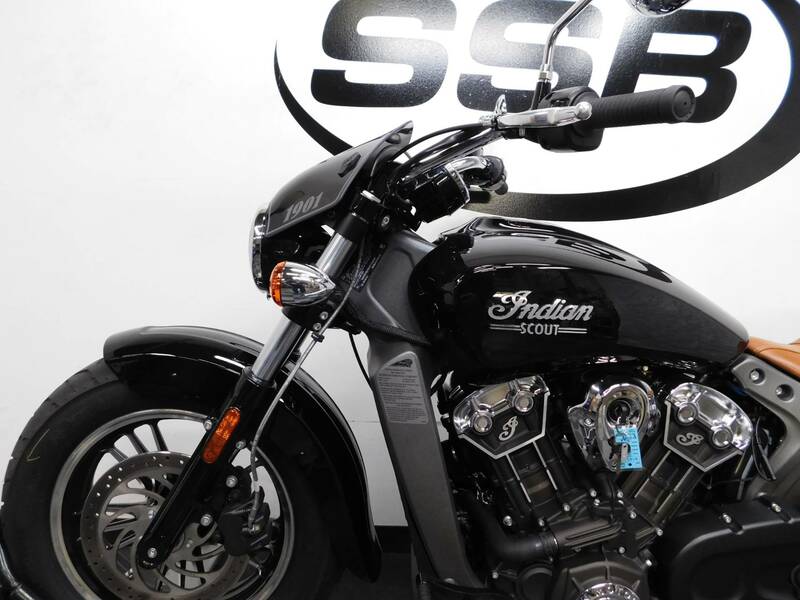 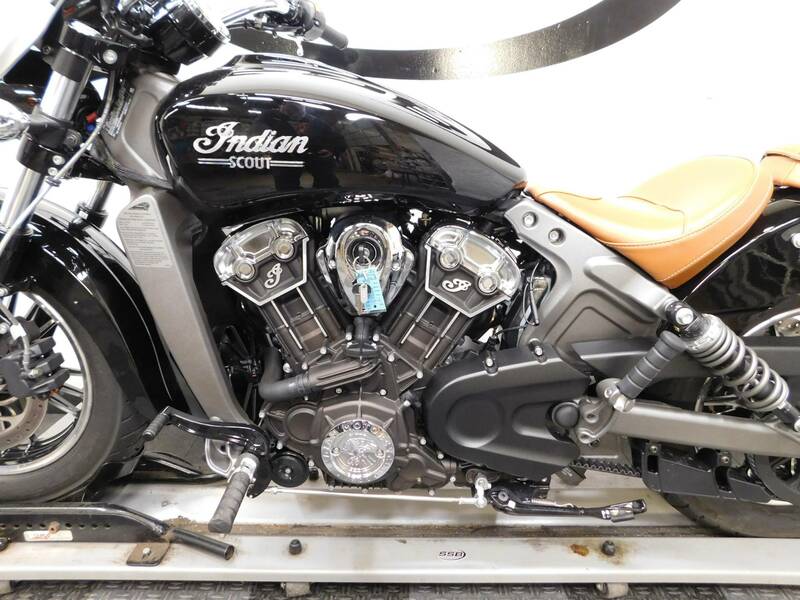 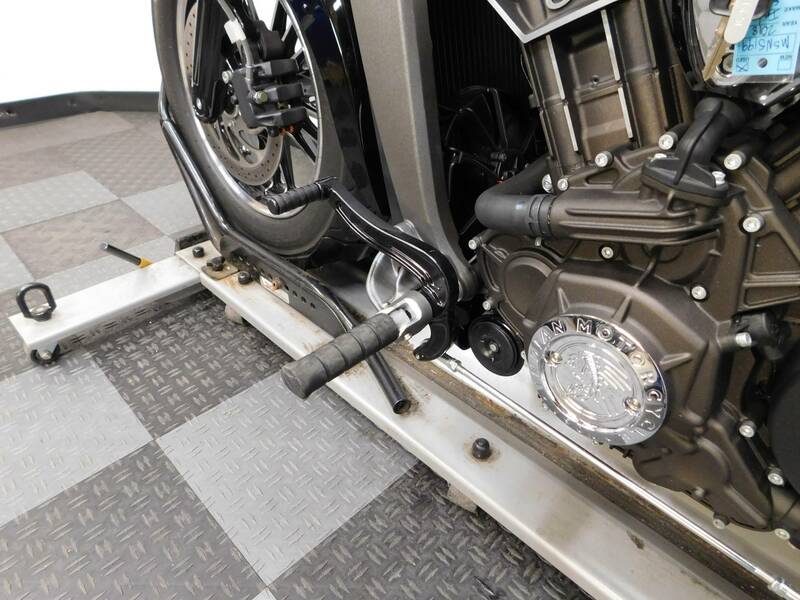 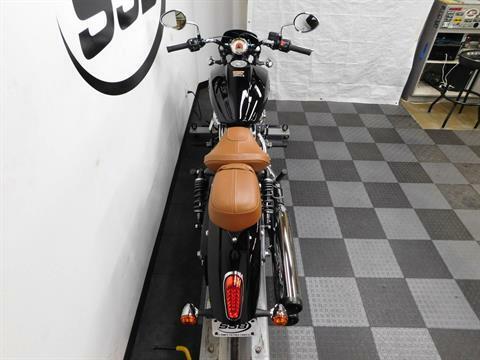 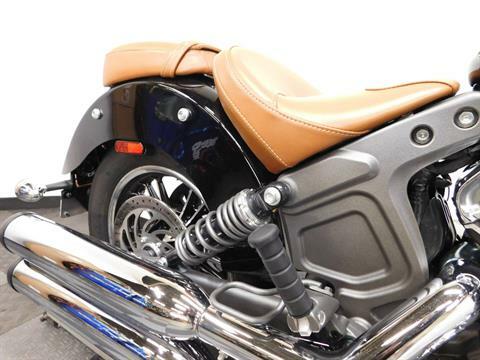 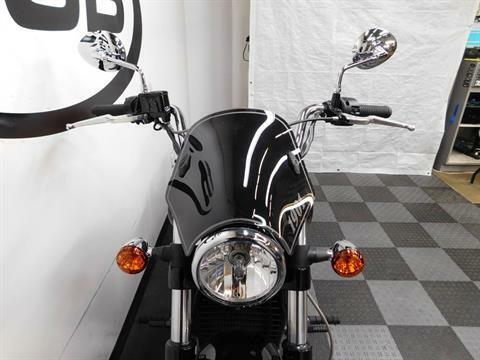 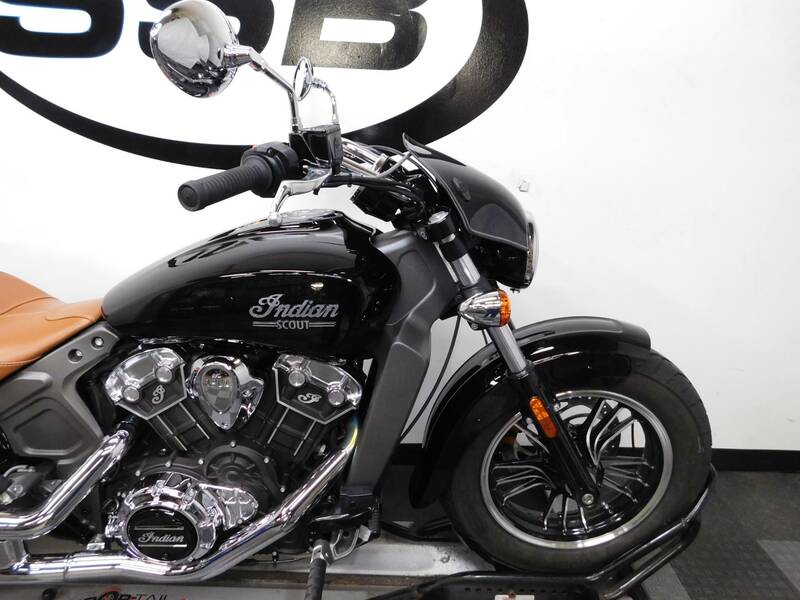 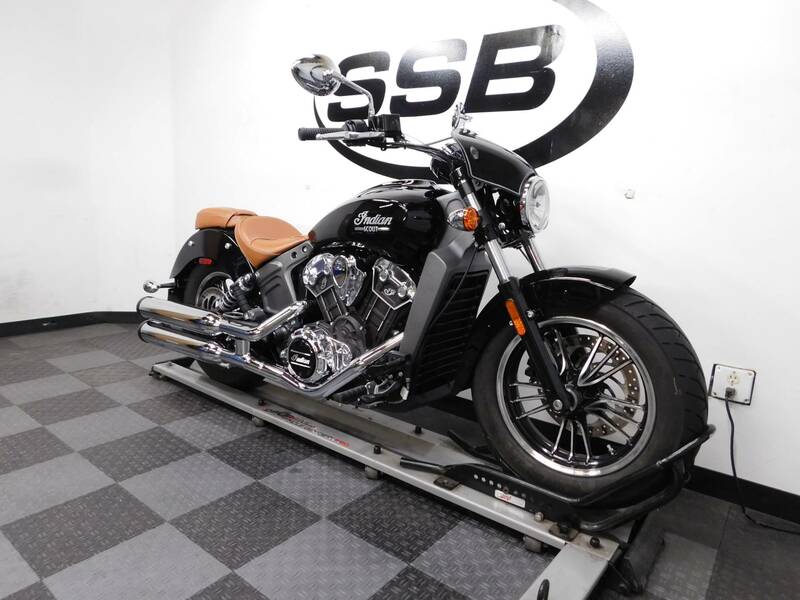 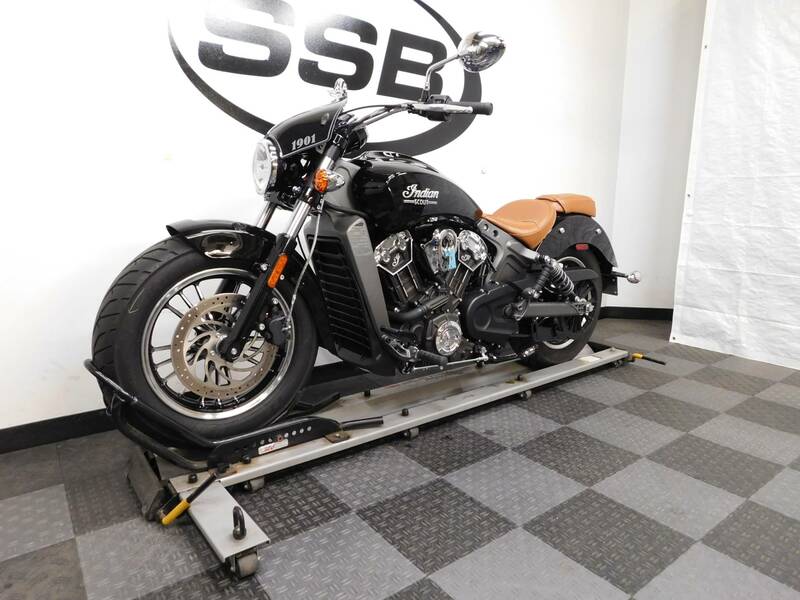 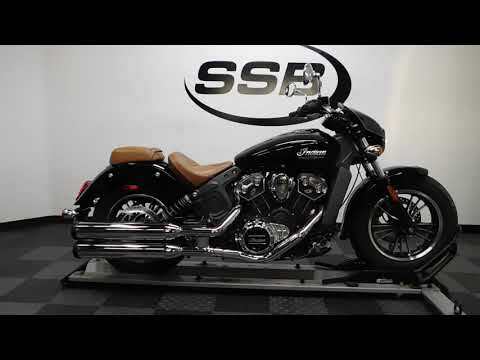 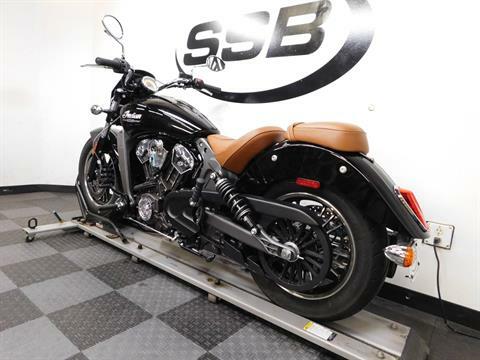 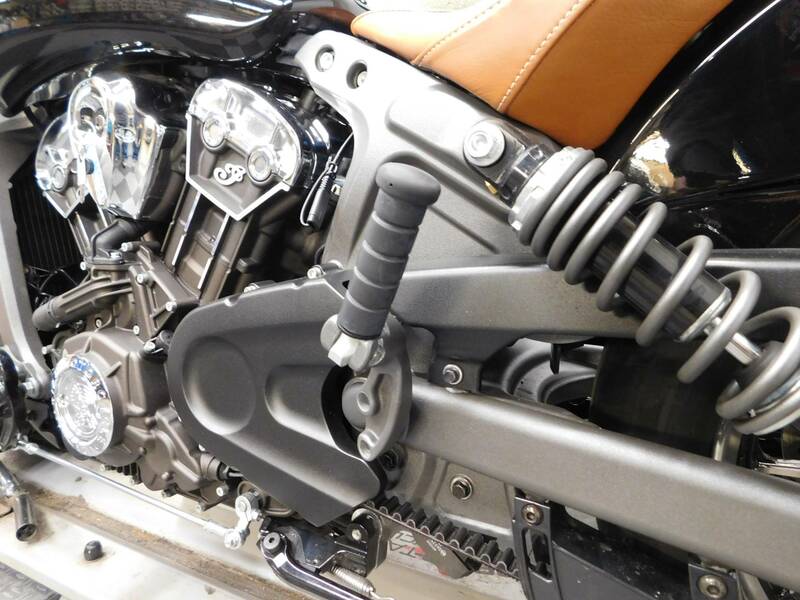 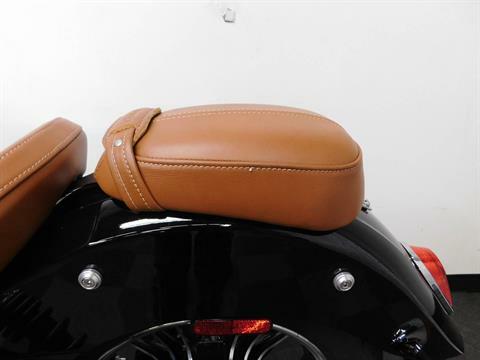 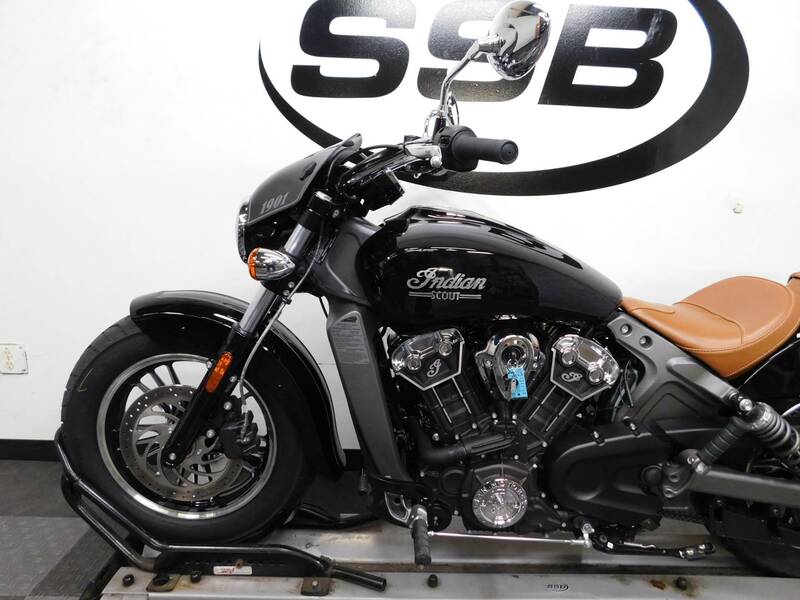 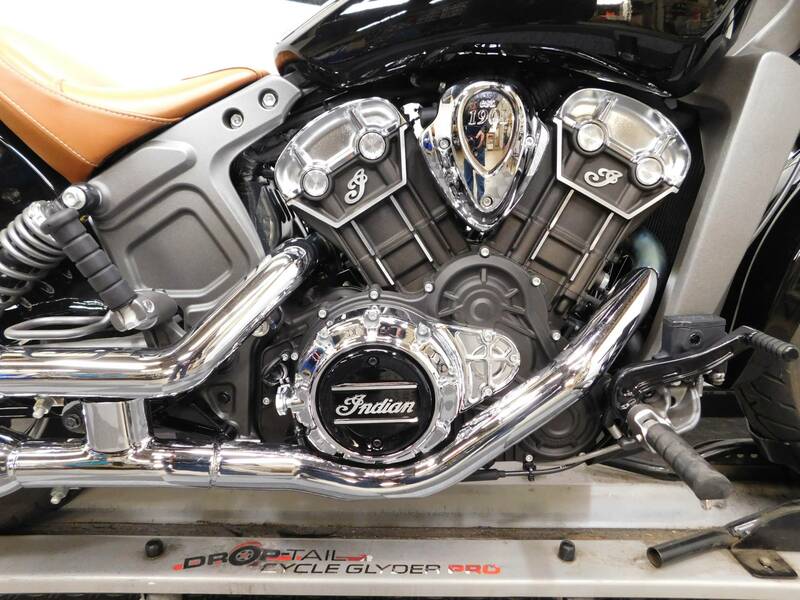 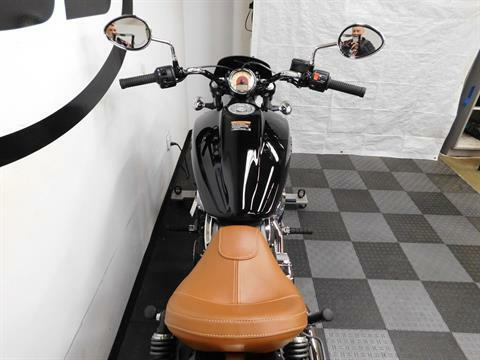 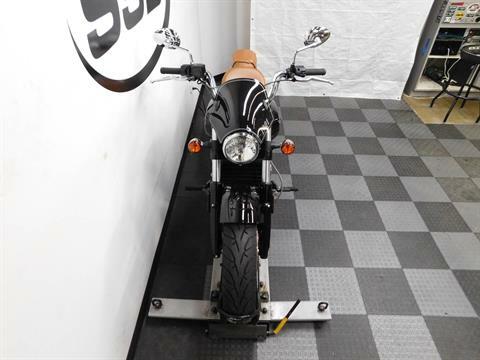 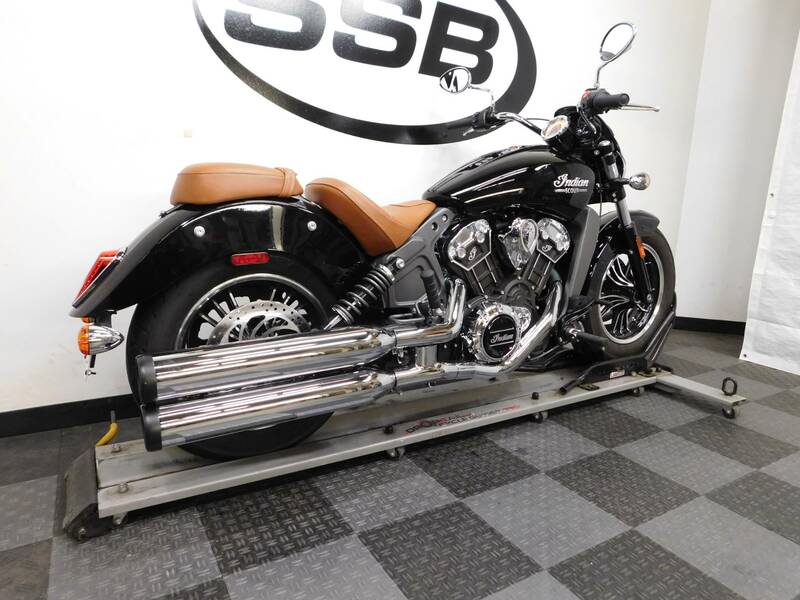 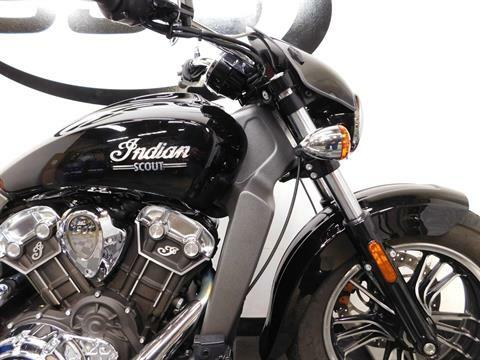 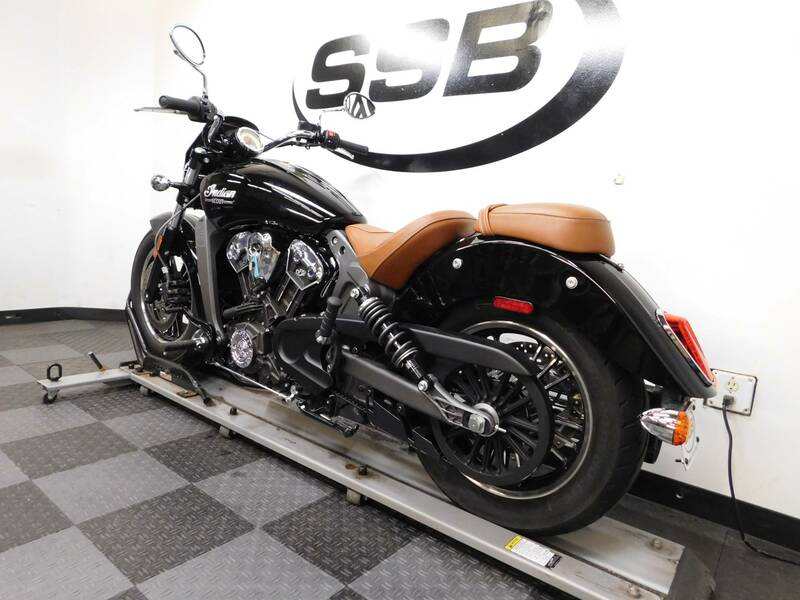 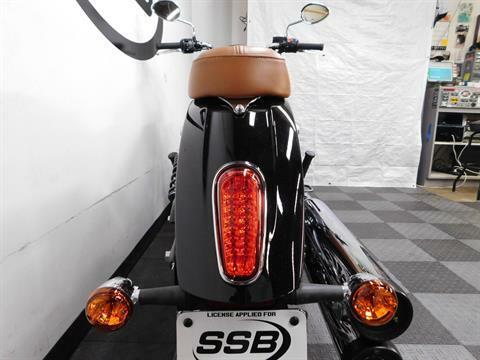 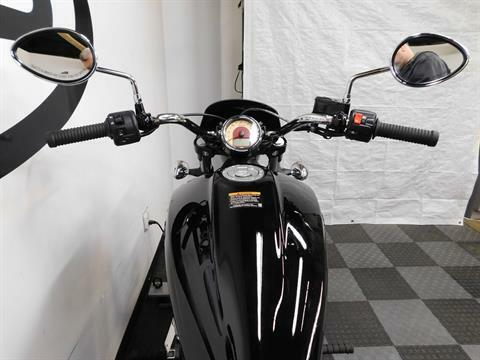 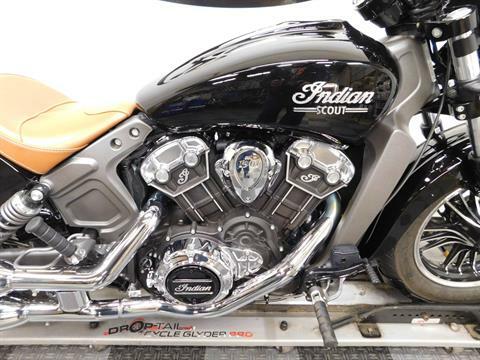 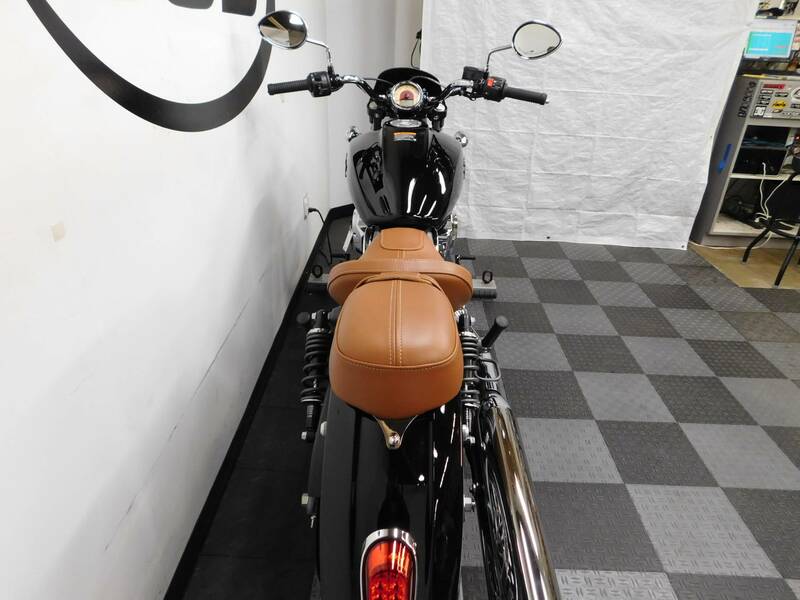 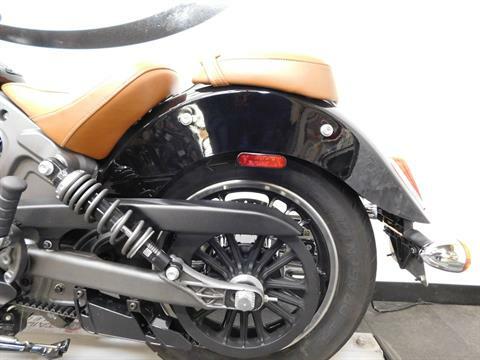 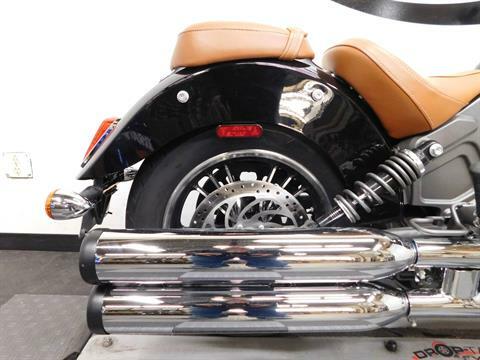 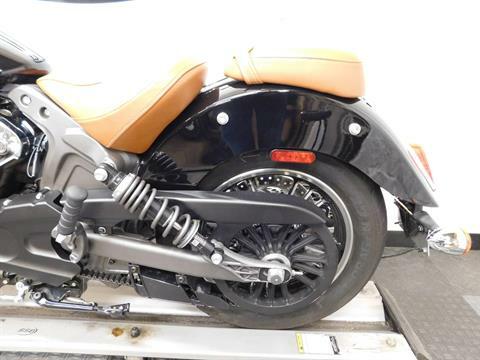 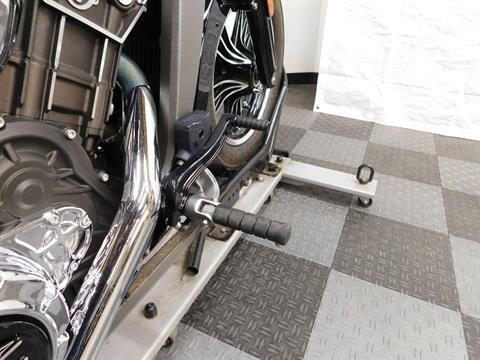 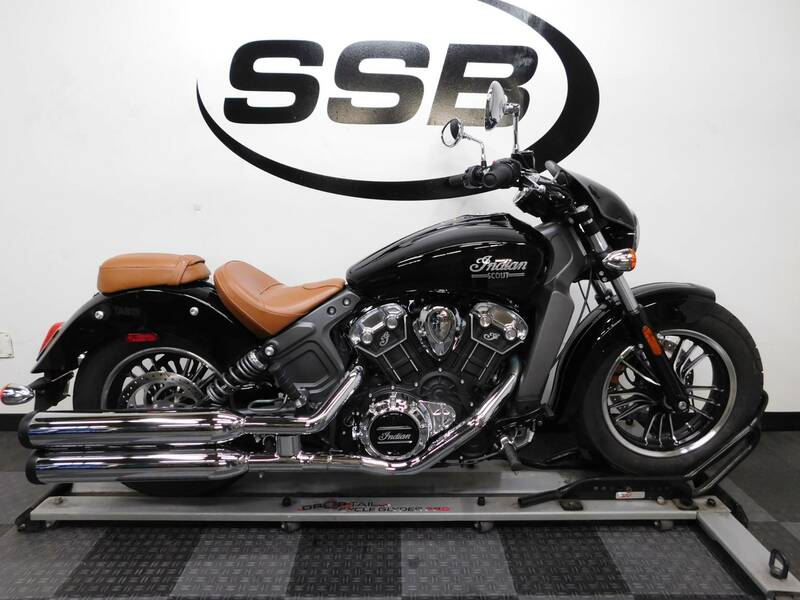 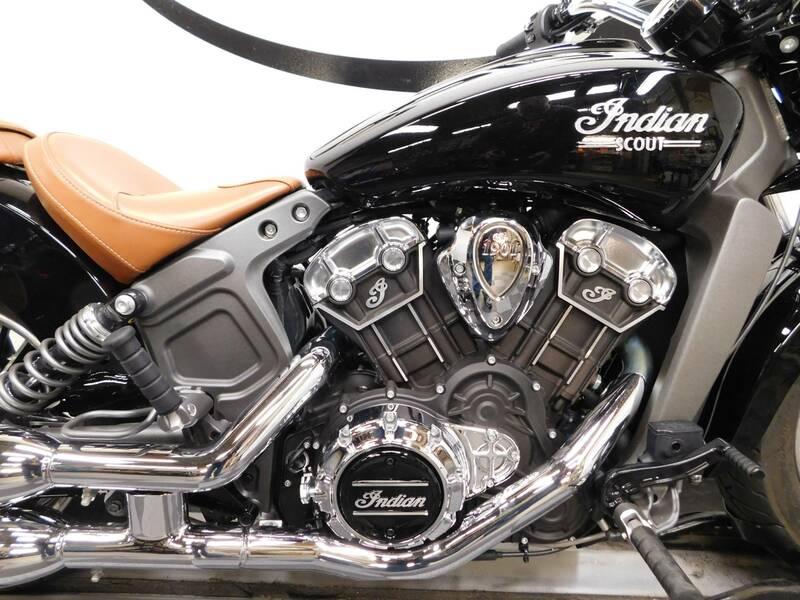 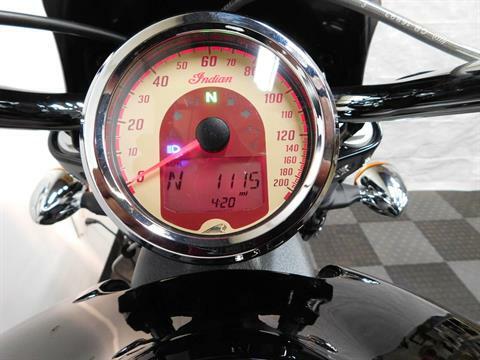 This 2018 Indian Scout is in mint condition with only 1,110 miles on it! 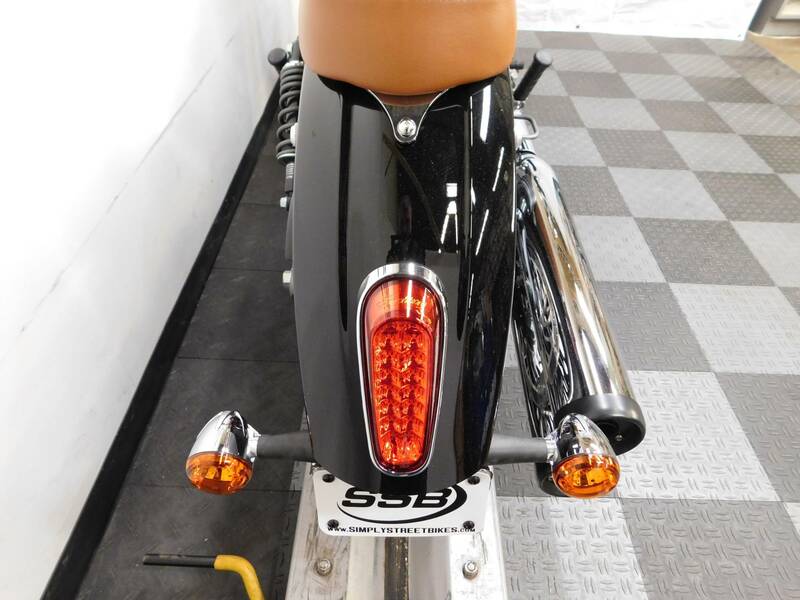 This cruiser is very clean looking, which means the bike is still as sharp looking as it was when it was new. 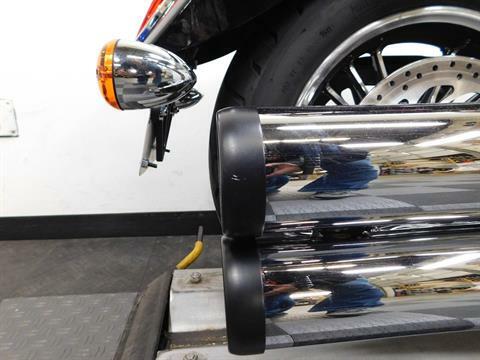 We did find 2 little scratches on the top pipe, but they are so minor. 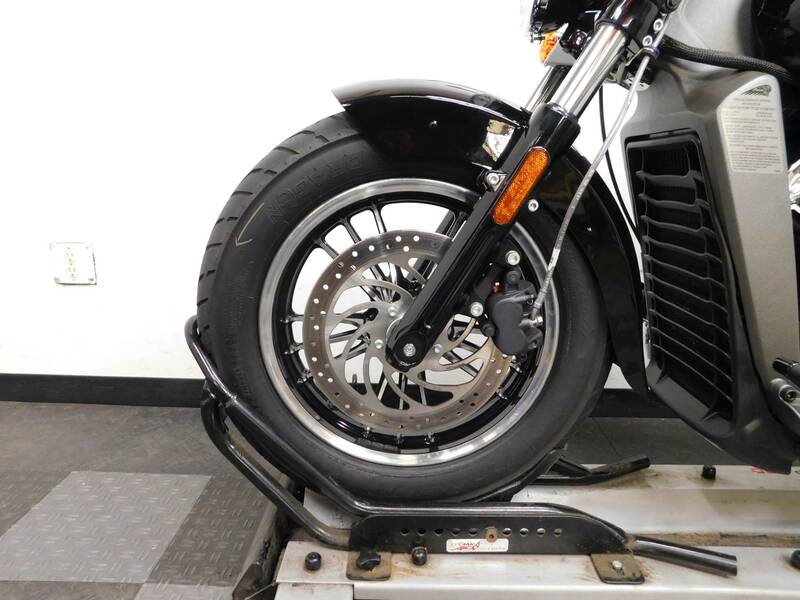 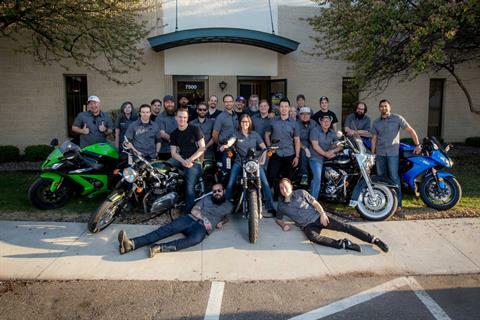 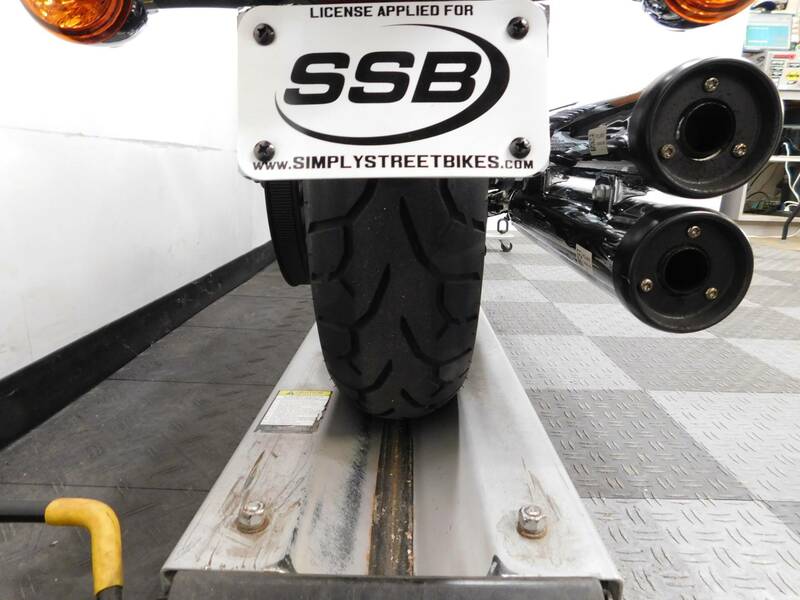 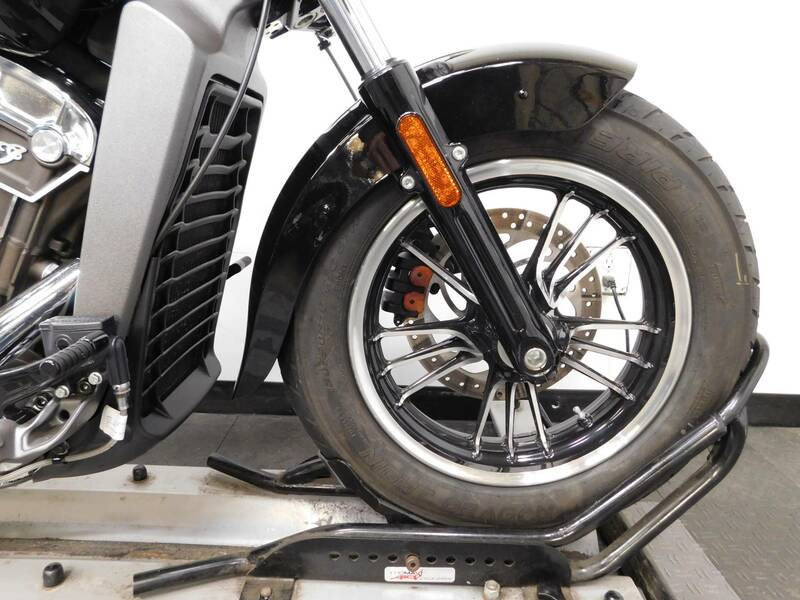 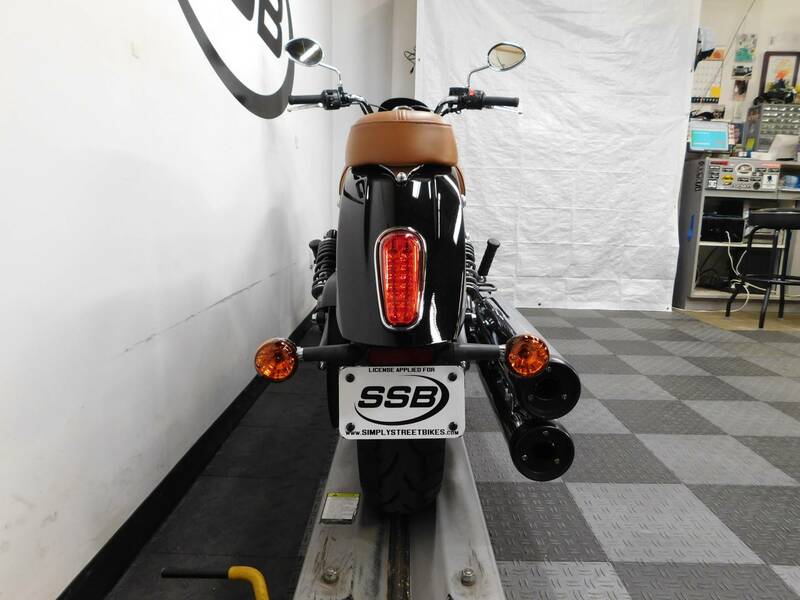 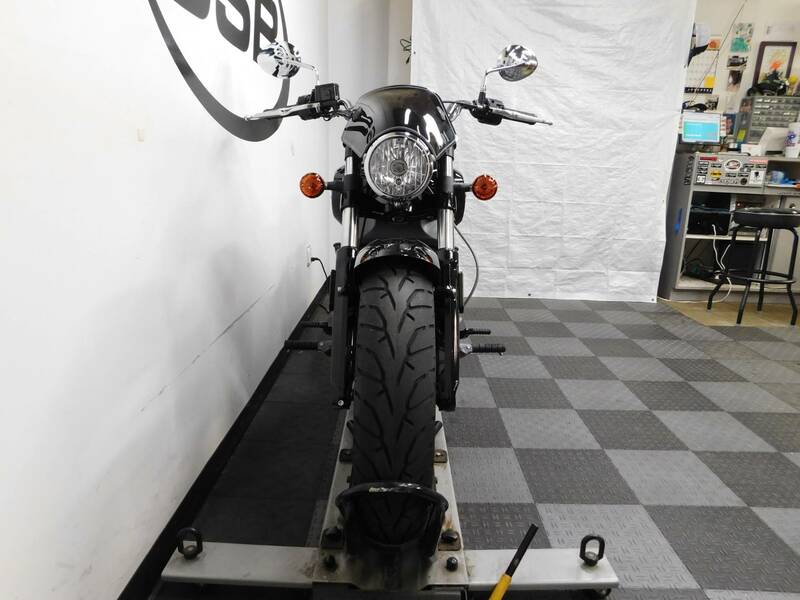 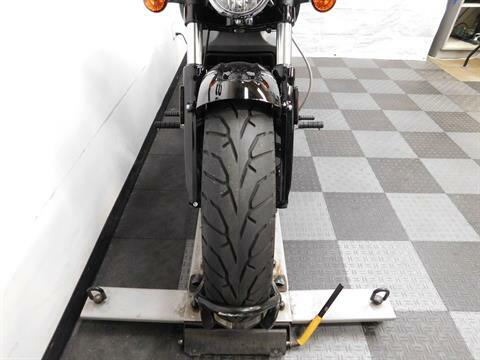 The bike is all stock other than the passenger seat and pegs, forward controls and windscreen, so the new owner can customize it the way they want it. 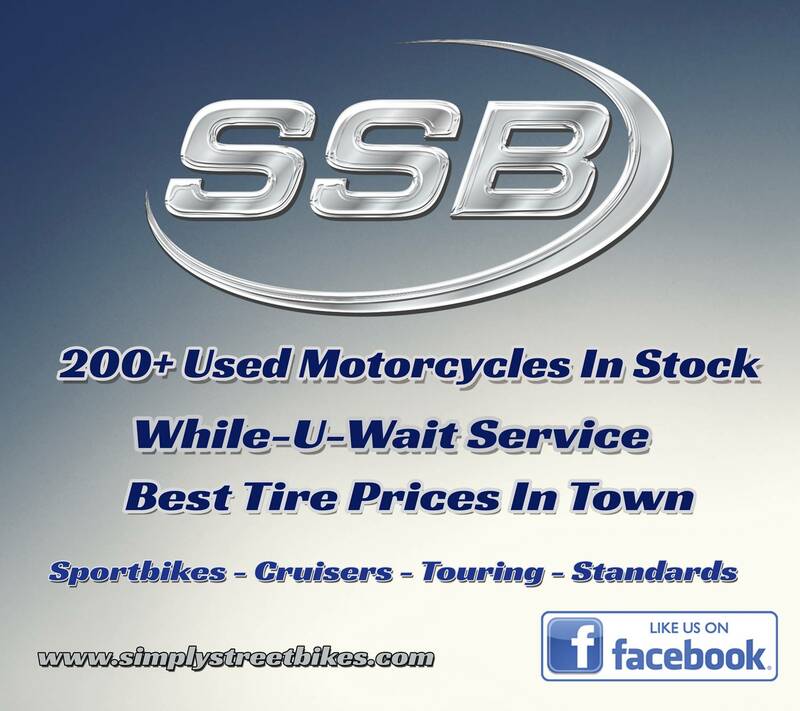 Also, with such low miles, the tires are still in good shape with plenty of miles still on them. 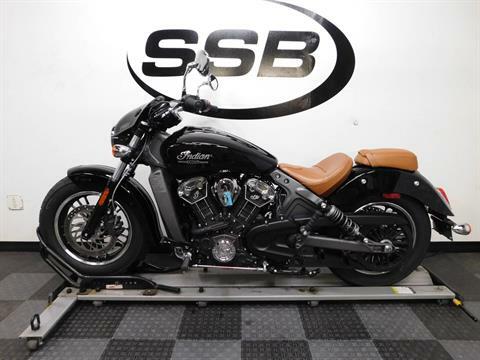 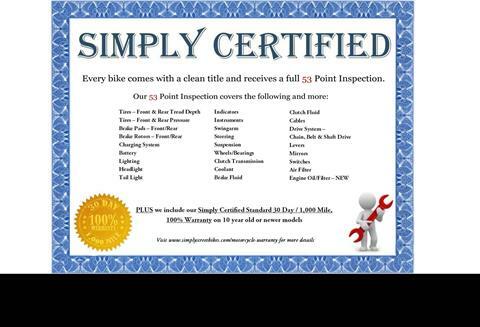 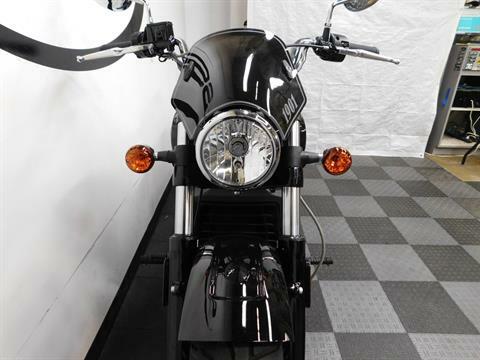 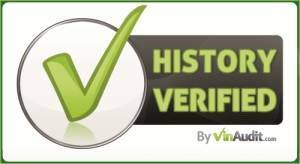 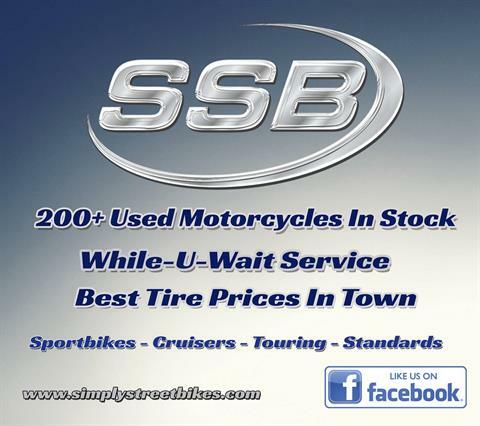 The bike is perfect for the rider who is looking for comfort while riding in style on a low mileage, basically still new, motorcycle!